The latest episode in our mission to QANDRify group interactions took us to the world of social research. With QANDRify we refer to making any gathering of people more interactive, playful, dynamic, efficient and more interesting, by allowing everyone to join in with their mobile phone. And, as it turned out, using QANDR in two focus groups on the upcoming Dutch elections did just that. 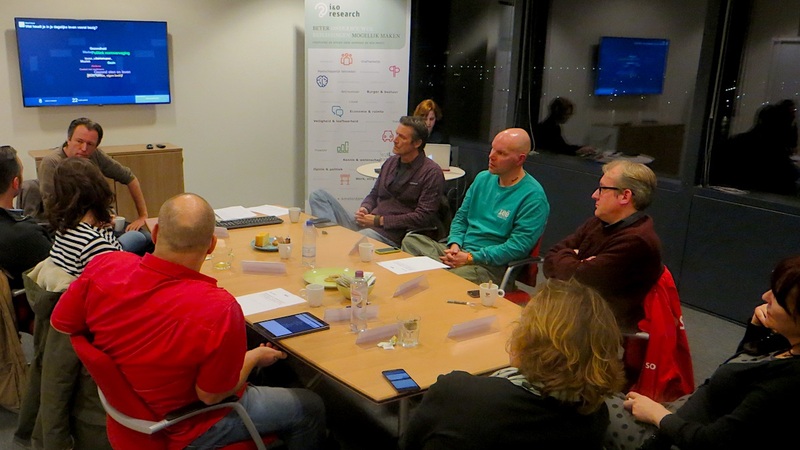 The focus groups, organised by I&O Research, Amsterdam consisted of up to 8 participants each, one for the first or second time voters, and one for the more experienced. They were asked a range of questions about the various issues and politicians, using not only the multiple choice questions (polls) but also our word clouds and pointers. The latter, particularly, demonstrated QANDR can not only be used as a toll to quantify participants responses, but is a great tool to measure qualitative responses and visualise the mood of the room.